After months of waiting, Ubisoft has finally revealed the release date for the highly anticipated Donkey Kong themed DLC for the excellent Mario + Rabbids. Donkey Kong Adventure DLC will be available to download on the 26th June. For early adopters of the season pass, the DLC will be available 24 hours earlier on 25th June. 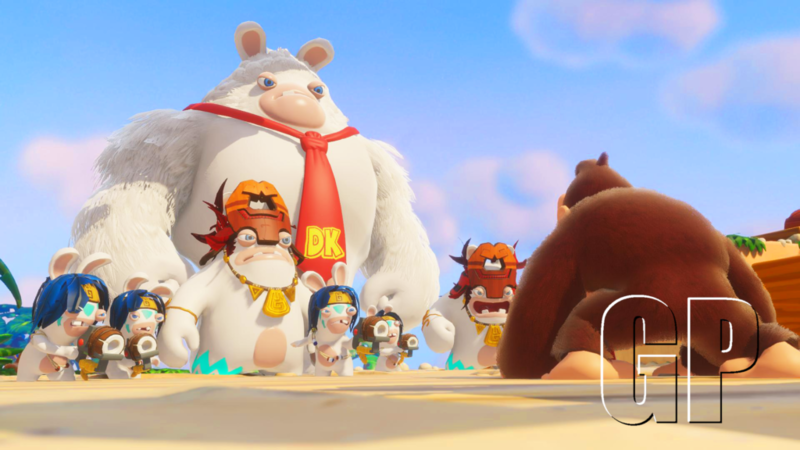 The new DLC Donkey Kong Adventure directly follows Rabbid Kong’s defeat in the main game. The vengeful Kong’s fury associated with Rabbid Peach’s careless behavior causes the Time-Washing Machine to explode. 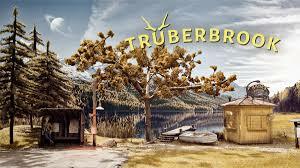 Consequently, our unfortunate heroes are transported to a mysterious island. Rabbid Peach and her crew will have to collect pieces of the broken machine to go home. Another task will await our heroes. They will have to stop the megabug from spreading to all the bananas. 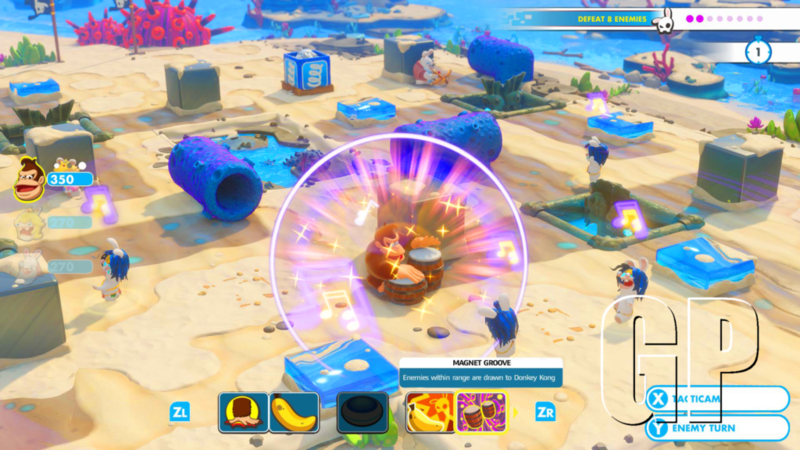 The corrupted bananas are turning blue and giving Rabbid Kong his strength. It’s up to our heroes to stop them both, without delay. The new content will include 4 brand new areas to explore. Also new to the D of Cranky Kong Rabbid and the return of Rabbid Kong. Once again, the wonderful Grant Kirkhope has composed the score, adding his own inimitable personality to the oh so memorable Donkey Kong music. Here he is on stage at the E3 2018 Ubisoft reveal, doing what he does best.